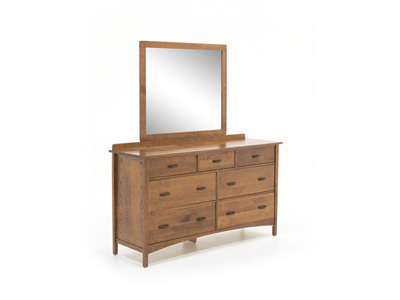 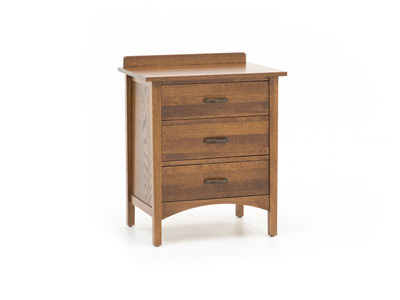 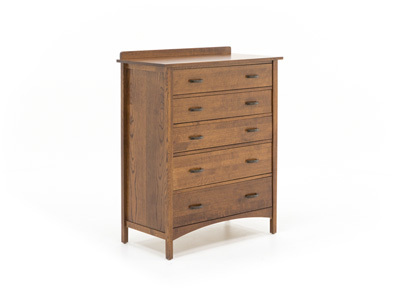 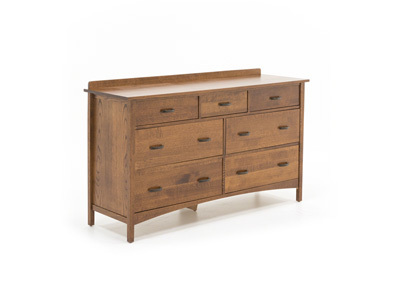 The Heartland collection is constructed of solid oak in a medium oak finish. 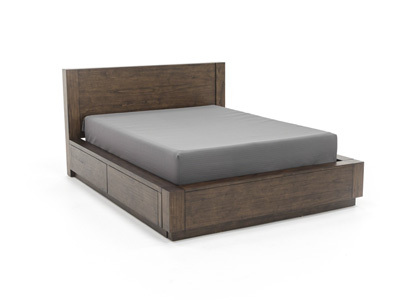 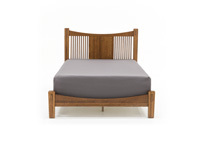 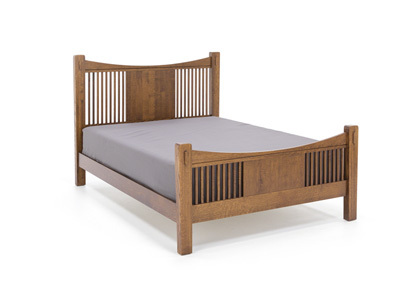 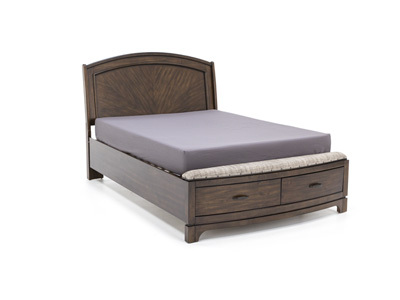 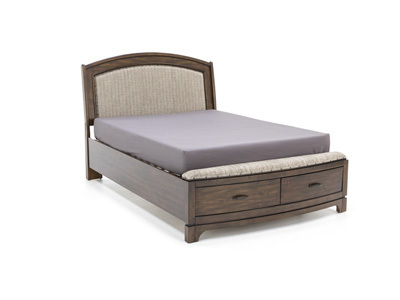 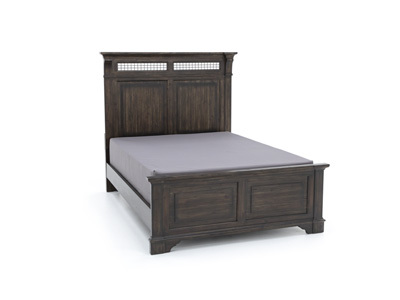 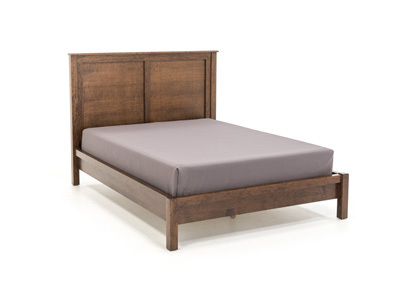 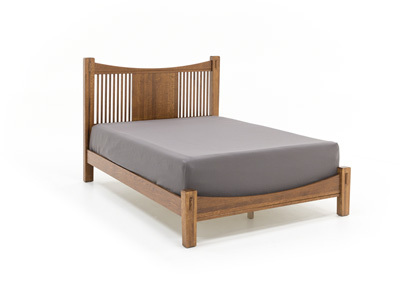 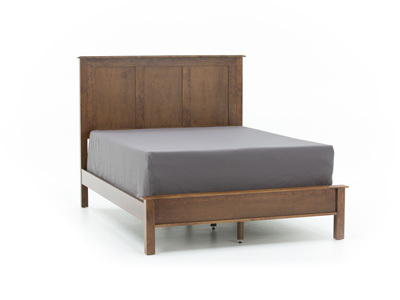 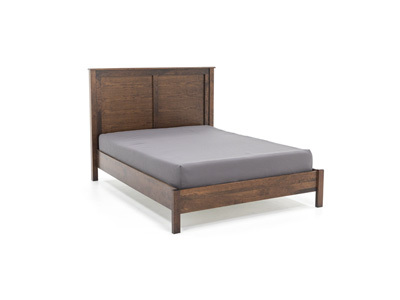 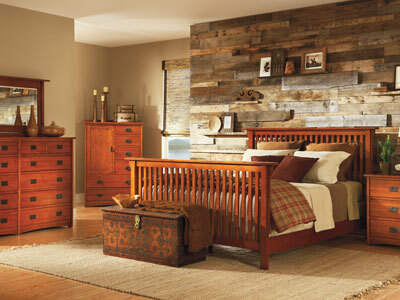 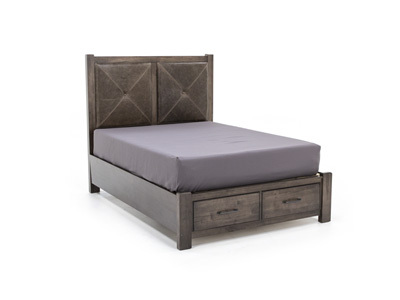 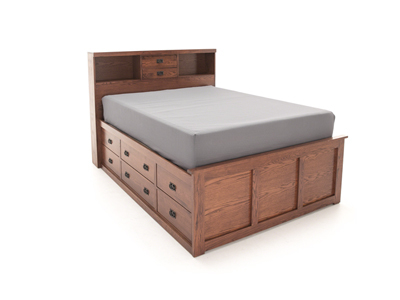 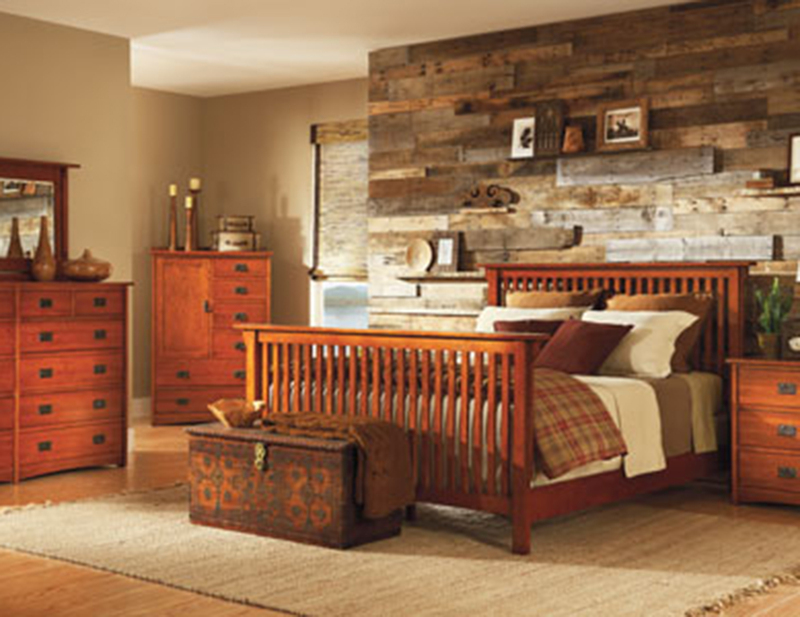 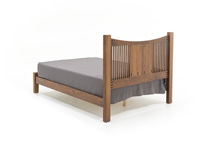 Made in Wisconsin, nothing says high quality quite like this Heartland slat bed made in the home state. 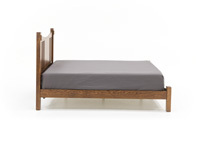 Recommended foundation and mattress Height 20"
Height from floor to slats: 9"